There could be a new liquor store in Bethel this summer. 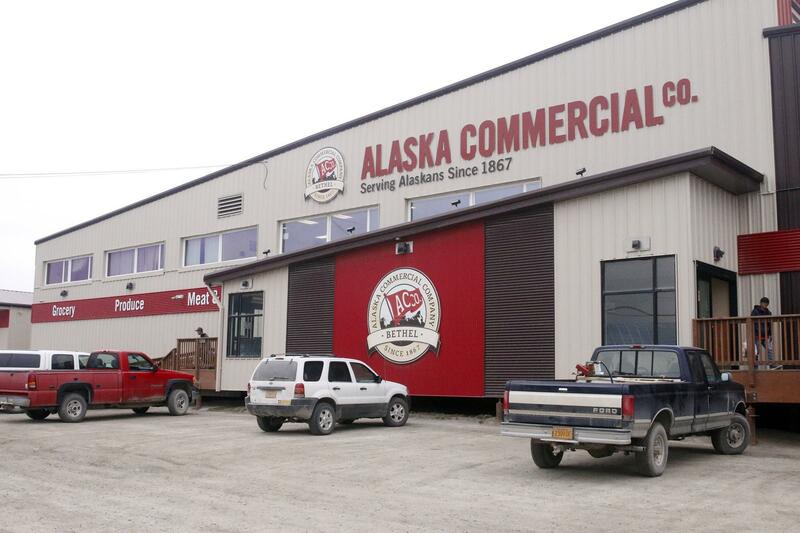 Alaska Commercial Company is in the process of trying to take over the Kusko Liquor license currently held by Cezary Maczynski, while purchasing a new location for the liquor store. If the license transfer is successful, AC would sell liquor in what used to be Sammy’s Market off Third Avenue. That’s according to Walt Pickett, vice president for AC in Alaska. "Right now we’re targeting July," Pickett said. AC has to complete a couple of steps first: file applications with the state Alcoholic Beverage Control Board and the City of Bethel. The ABC Board has to approve the transfer, and the city needs to approve a conditional use permit for the new location. Pickett says that they plan to submit an application for a conditional use permit by Friday, and hope to be part of the ABC Board’s April agenda. He says that they hope to have all the paperwork done by May, then spend two months renovating the building that used to house Sammy’s Market. "When children are afraid to go into the store, I’m afraid to go into the store. My husband is out of town; I had to stock up on groceries because I don’t want to go there at night," Burley said. The biggest complaints centered around the store’s location. It was too close to homes and the schools, people said. That led to the Bethel City Council opposing AC’s license renewal and the ABC Board deciding to deny it, effectively shutting down the store. Pickett says that the new location on Third Avenue will hopefully address all of those concerns. "It’s never been about not operating in Bethel, it’s been finding the correct location to operate in Bethel," Pickett said. He says that AC will take steps to limit the amount of hard liquor people can buy, install security cameras, and stay up-to-date on the state’s so-called “do not sell” list.